Even if the prospect of a few free hours of free doesn't appeal to you, Inquisition will be on sale during the same time period for a healthy 40% off the regular price. Reel 'em in with a free taste, right? 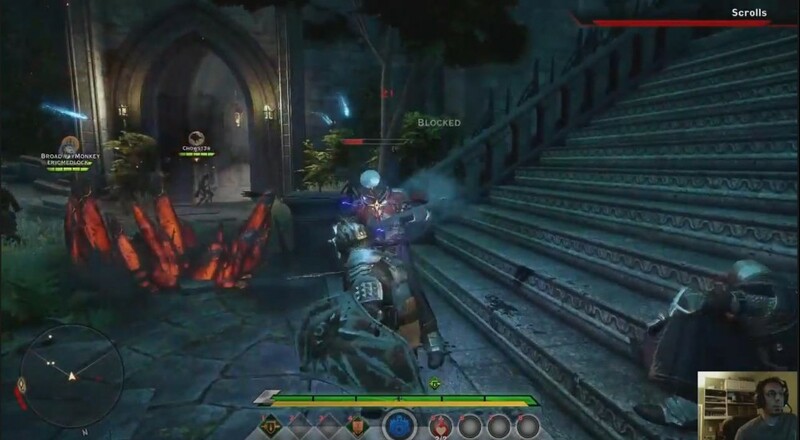 The massive game features a tacked on co-op mode that allows four online players to head out on an adventure in typical Bioware fashion. Three character classes are available at the beginning, with more unlockable later in the game. If you're still not intrigued, we've got a handful of Dragon Age: Inquisition videos and co-op impressions, a complete review, even some notes on a recent patch that added wild animals to the game. Excuse time is over, now go play! Page created in 0.2738 seconds.